Basseterre, St. Kitts, October 13, 2015 (SKNIS)—The Honourable Lindsay Fitzpatrick Grant, Minister of Tourism, International Trade, Industry and Commerce, will be the guest on the Team Unity Government’s new radio call-in programme “Working for You” on Wednesday October 14. “Working for You” is carried live every Wednesday on ZIZ, WinnFM and Sugar City Rock at 1:30-3:00pm and rebroadcast on Freedom FM on Thursdays at 7:30-9:00am and on Von Radio on Thursdays from 10:30-12:00pm. 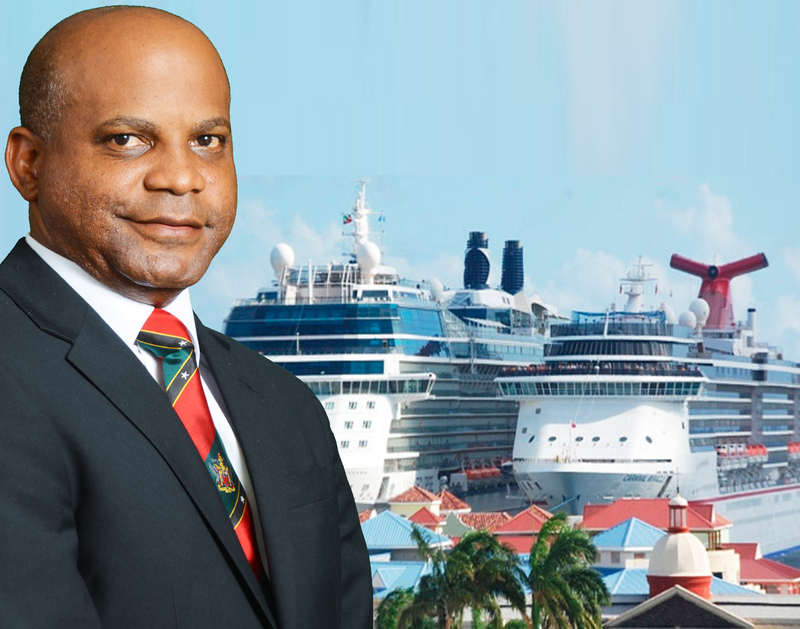 Mr. Grant is expected to give an overview of his ministries with special focus on the main industry of St. Kitts and Nevis, the Tourism Industry. Mr. Grant will speak to the prosperity agenda of the Team Unity Administration as it relates to the happenings in his ministries. He will also address issues related to the challenges and opportunities at Port Zante.